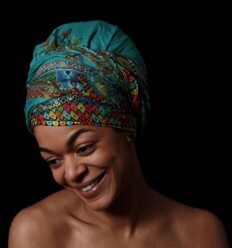 Perfect as a headwrap, it can also be worn as a scarf or a pareo. Discount offer: Three headwraps for the price of two ! Whether you have dreadlocks or not, the turban is the essential accessory to give a touch of originality to your outfit !